Fans of hardware-based electronic music that defers to adventurousness over adrenaline are in for a treat of a double bill this week. For starters, local lovers of outré electro will likely be familiar with Austin’s Boan. The duo, comprised of José Cota (also of SSLEEPERHOLD) and Mariana Saldaña (previously of //TENSE//), makes stark and romantic synthwave-influenced music, as evidenced on the outfit’s stellar 2015 release MENTIRAS, available at holodeckrecords.bandcamp.com. But the fun doesn’t end there. 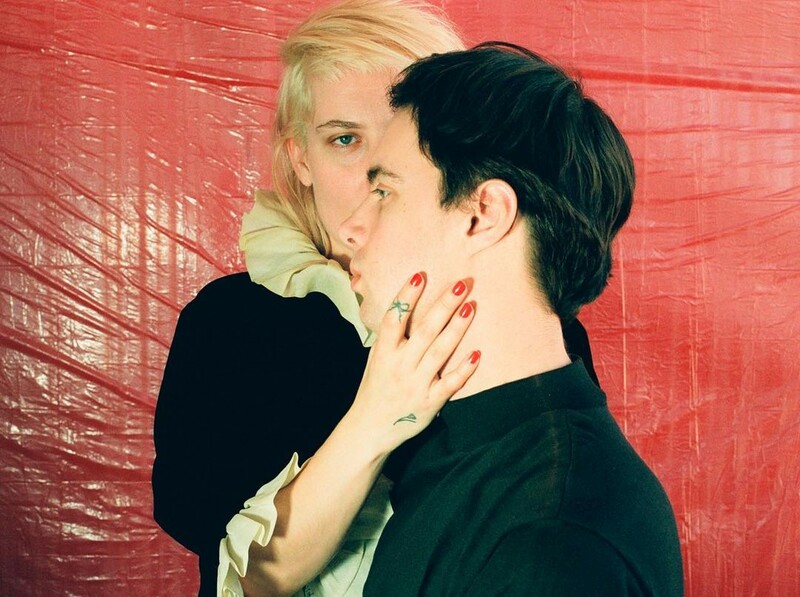 Boan is joined by like-minded Massachusetts act Boy Harsher, which brings its own version of retro darkwave/coldwave music. Boy Harsher just released a fine new LP, Careful, back in February, which you can find at boyharsher.bandcamp.com. Considered together, the two acts, both influential in their respective spheres, demonstrate the potential fruitfulness of plumbing bygone sounds and styles with fresh ears.